The owners and operators of Red Mountain Sedona are Maureen White, MA, and Josh White, MA, LCMHC, CGP,WPA. Josh and Maureen met at Naropa University in 1999, while both were pursuing Master’s Degrees in Psychology. Five years later, they were married, and a year after that, their wonderful son was born. Maureen and Josh worked together in private practice for several years, followed by five years side-by-side in high-profile roles at an adolescent / young adult treatment center. The inspiration for Red Mountain was born from their vision of a mindfulness-based program which would help young people understand their own minds, thoughts, and patterns of behavior. Maureen and Josh felt mindfulness was an untapped vehicle for helping young people make healthy choices and “launch” into successful lives. Josh and Maureen are experts at reaching young people who are “stuck” and helping them to find their path. They are highly involved in the lives of their four young-adult nieces and nephews and have over 25 years’ experience between them in the ever-evolving world of young adult treatment. They also bring nearly 25 years of personal recovery and over 50 years of meditation practice between them to their work at Red Mountain. As parents themselves, Josh and Maureen understand the process parents go through to find the very best options for their children. They understand the delicate balance involved in guiding kids vs. “forcing” them, and the difficulties families experience in determining how much to push and how much to let go. Maureen and Josh welcome the opportunity to help you, or your loved one, find lasting answers to the issues holding you back. They are highly involved in the lives of their adolescent son and their four young adult nieces, with nearly daily contact with all Red Mountain students and their families. 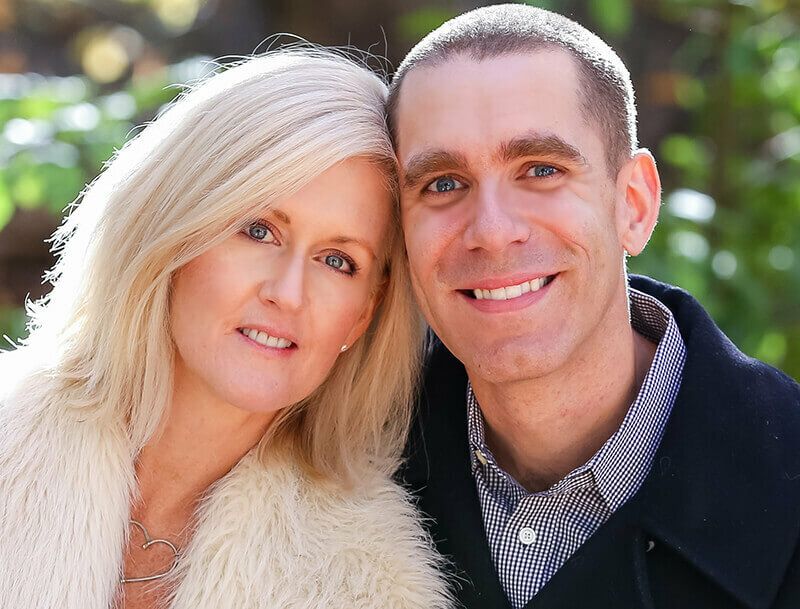 Along with Red Mountain’s expert staff, Josh and Maureen are proud to offer the very finest in cutting-edge approaches and modalities to help you and your family enjoy lasting recovery from compulsive behavior, mood issues, and self-sabotaging behavior.